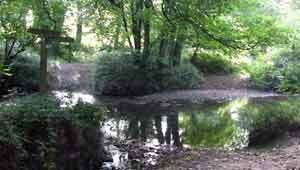 Nanny Knights Revel history is recorded in The Book of North Tawton in which features the account, some 100 years ago, of Nanny Knight, who went missing. 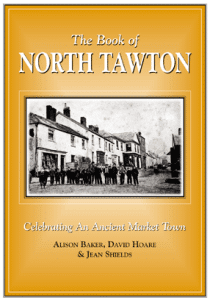 NORTH TAWTON … a small ancient town, pleasantly situated on the east side of Taw valley, 6½ miles N.E. 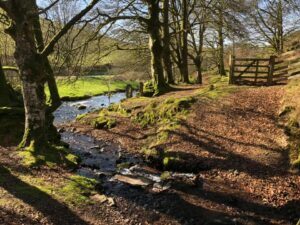 of Okehampton, and 10 miles W. of Crediton, has in its parish 1728 inhabitants, and about 5350 acres of land, exclusive of Ilton Moor and Stone Moor, now being enclosed and cultivated.